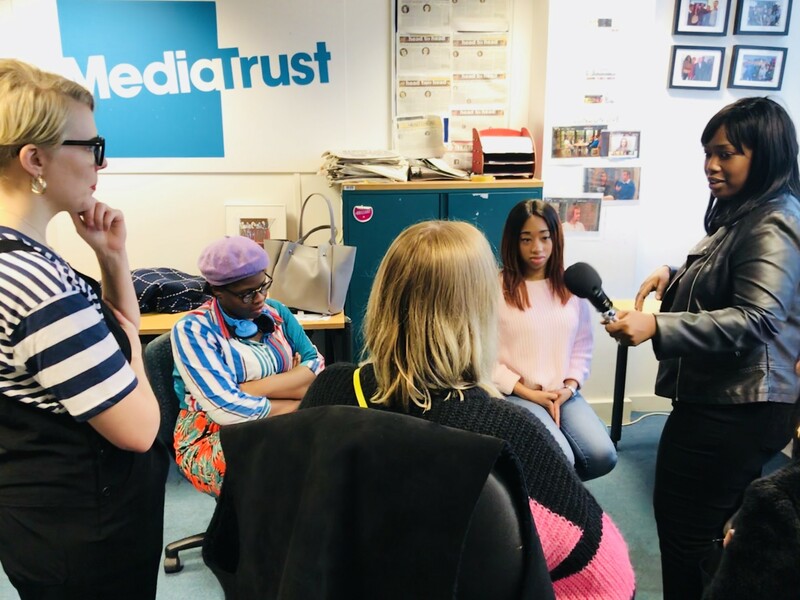 Creator of the popular podcast CTRL, ALT, DELETE, Emma Gannon and BBC Podcast Producer, Shola Aleje, hosted a podcasting workshop at the Media Trust for their Transforming Hidden Talent programme recently. The session saw the groups of young people go through the different stages of creating a podcast. First, groups had to agree on the idea for their podcast and why they felt there was a gap in the market for it to be successful. They were then shown by Emma and Shola how to record their podcast and then how to edit it. The final stage focussed on how to market and promote your podcast using social media, cross-promotion, and collaboration. 5. Don’t record in an echoey room! 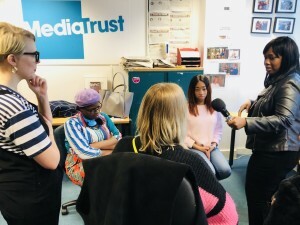 Media Trust’s ‘Transforming Hidden Talent’ programme, funded by Queen’s Young Leaders, creates amazing opportunities for young people in London, Manchester and Birmingham who are interested in the creative and media industries. By connecting 16-25 year olds with top creative organisations, the programme gives an inside view into what it’s like working in the media industry.